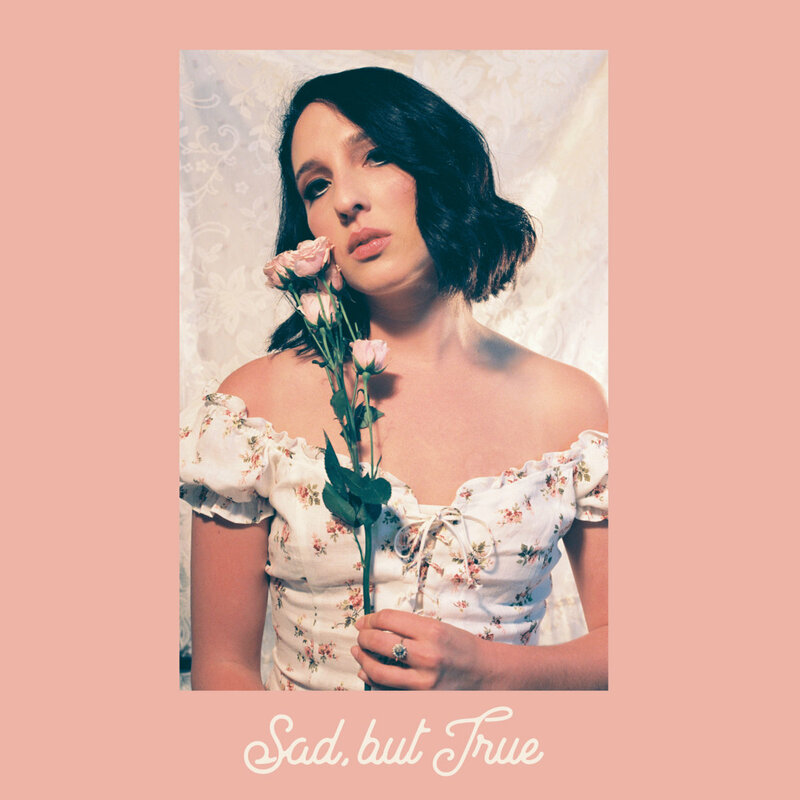 A collection of love songs new and old, Sara Marie Barron’s debut album Sad, But True is a heartfelt, timeless piece of emotive vulnerability. There is perhaps nothing more timeless in the canon of popular music than the singer/songwriter. The modern embodiment of the medieval minstrel, singer/songwriters nix the middle men in order to tell you their story, as well as the stories they’ve picked up along the way. Sometimes, their music is sung for entertainment; sometimes, other times, it’s for cathartic and personal release. Detroit’s Sara Marie Barron encompasses both of these qualities in her burgeoning artistry, following a long line of great singer/songwriters ranging from Sam Cooke to Billy Joel, to Adele and beyond. A collection of love songs new and old, Barron’s debut album Sad, But True is a heartfelt, timeless piece of emotive vulnerability capturing the very best of the singer/songwriter experience. Atwood Magazine is proud to be premiering Sara Marie Barron’s debut album Sad, But True, independently out August 3, 2018. 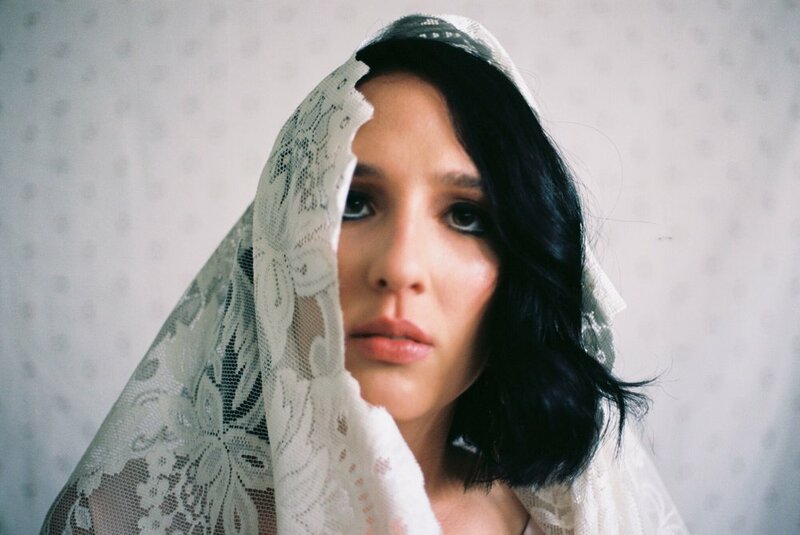 Poignant, jazzy, soulful, and lyrically expansive, Sad, But True is a fitting introduction to an exciting voice rising fast out of the Midwest. With over a decade’s worth of classical training and experience performing opera and showtunes, Sara Marie Barron knows how to get the most out of just about any song. She fully embodies her emotions when she sings, melting belts and cries, whispers and croons together with the perfect mix of power and personality. Opening tracks “Let Me Be Yours” and the “That Man” are the indisputable highlights off the record, showcasing Barron’s poetic and personal writing style, which again calls to mind the likes of Adele’s first album, 19. Whereas Sad, But True does not contain an obvious Grammy-winning hit like “Chasing Pavements” to catapult Barron’s career, it certainly provides the fuel for a greater fire to come: Heartbroken ballads like “New York City” and “Does She” get us halfway there, but lack the memorable refrain or explosive chorus to get stuck in our heads forever after. Hearty, bittersweet, and full of passion in the fullest sense of the word, Sad, but True hurts in all the right ways. While it’s a fool’s errand to hail tomorrow before today’s end, Sara Marie Barron’s debut has us most excited for what the future has in store for her: Equipped with incredible vocal and lyrical talents, it’s only a matter of time until the young singer/songwriter strikes gold. A promising start full of life and love, Sad, but True is exactly the comeuppance an artist like Sara Marie Barron needed to establish her sweet spot and prove her worth. It’s only a matter of time until the rest of the pieces fall into place.